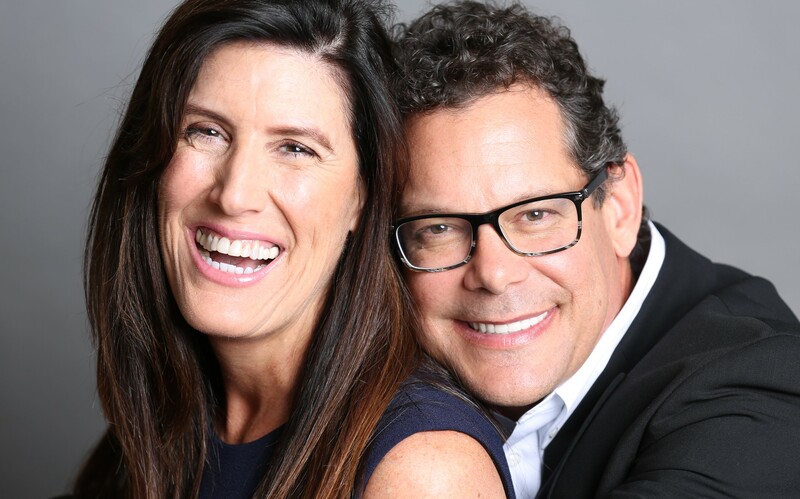 Since 1999, Steven Butala and Jill DeWit have completed the acquisition and sale of more than 15,000 properties without incurring leverage or debt and continue to purchase property daily for immediate resale. In 2015, they released The BuWit Family of Companies to give back to the real property investment community. They are one of only a few licensed providers of all three major real estate data companies, Corelogic (RealQuest Pro), Black Knight (Title Pro 24/7) and First American Title (DataTree) and adding resources monthly. Data, tools & strategy to complete land transactions. Find any property. From APN or Address to GPS corner points. Sell your land on the same website to the same buyers we do. Data, tools & strategy to complete wholesale house transactions. Flip Financing for the 21st Century. Home of the “Boots on the Ground” Program. Send blind offers to owners by the ton like we do.